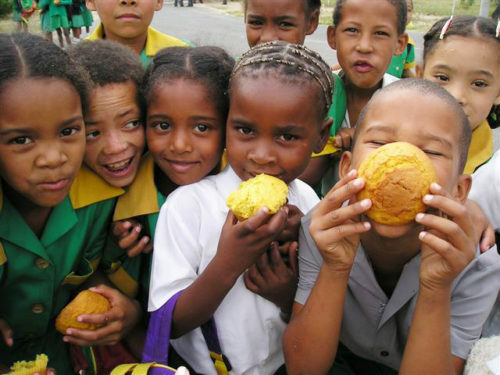 Operational Community Projects, funded by our donors and managed by Imbali. 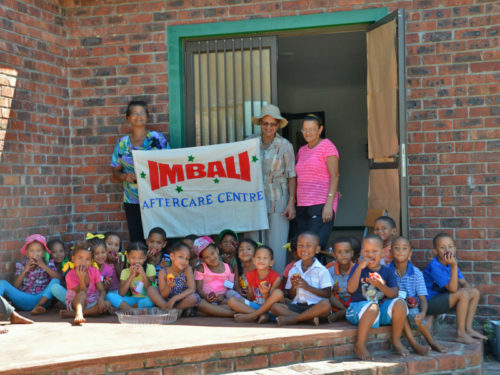 Imbali built and equipped a crèche for 90 children, now run under auspices of the national Stellenbosch Child Welfare organisation. 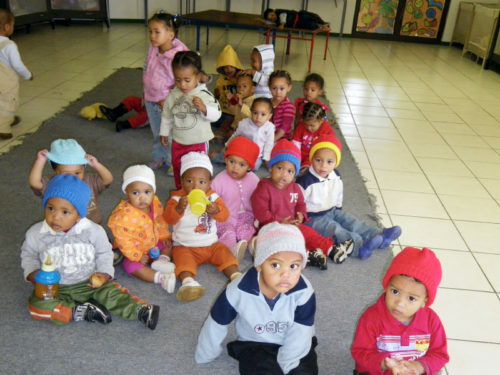 Imbali built and equipped multi-purpose centre for care of 65 infants from 07h00 to 19h00 daily. 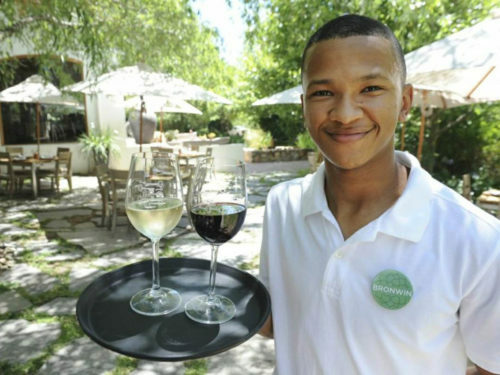 Also run under the auspices of the Stellenbosch Child Welfare organisation. 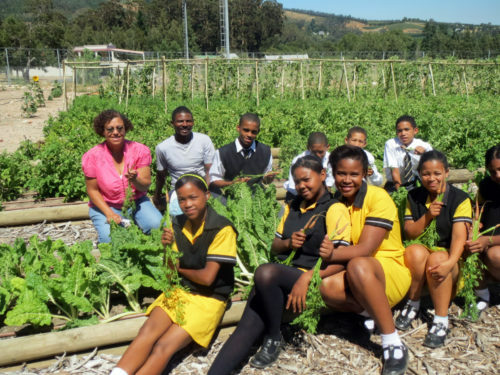 The organic vegetable garden provides the setting for diverse activities to engage students’ interest in environmentally conscious growing practices, healthy nutrition, and physical outdoor activity with a tangible purpose. 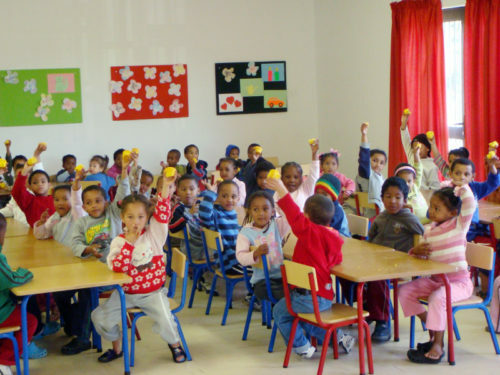 The only library in the communities of the Dwars River Valley where Kylemore is situated. 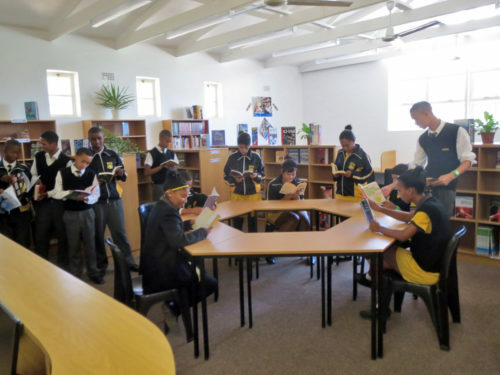 The objective of the library is to produce competent and confident learners who are equipped for the demands of high school. 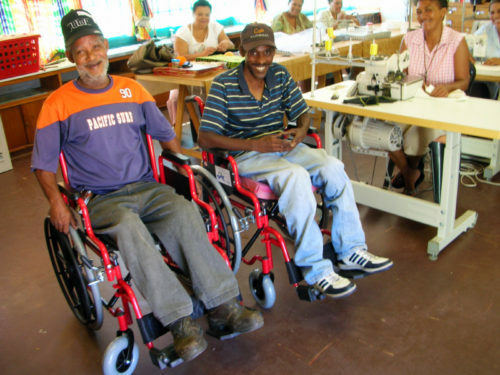 The establishment of a fully equipped carpentry classroom aims to equip learners and young student school leavers in the Dwarsriver Valley with skills and employment potential. 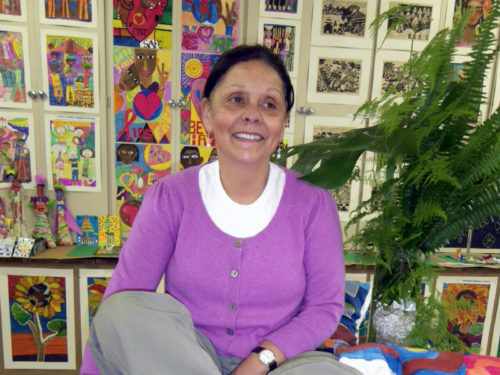 This facility accommodates 50 pre-school children in safe after-school care. 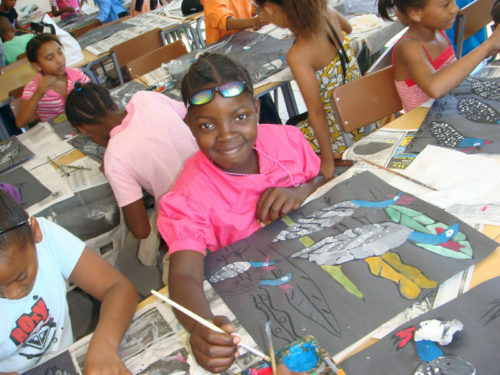 As part of a Visual Literacy Project, 100 primary school children, and 60 high school children attend an art workshop on one Saturday per month, on a fully sponsored basis. 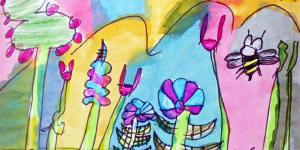 Every year Imbali partners with Lebenslinien e.V. to allow as many as 10 specially selected young people to complete the internationally recognised City & Guilds Service Course at the Institute of Culinary Arts (ICA) in Kylemore.